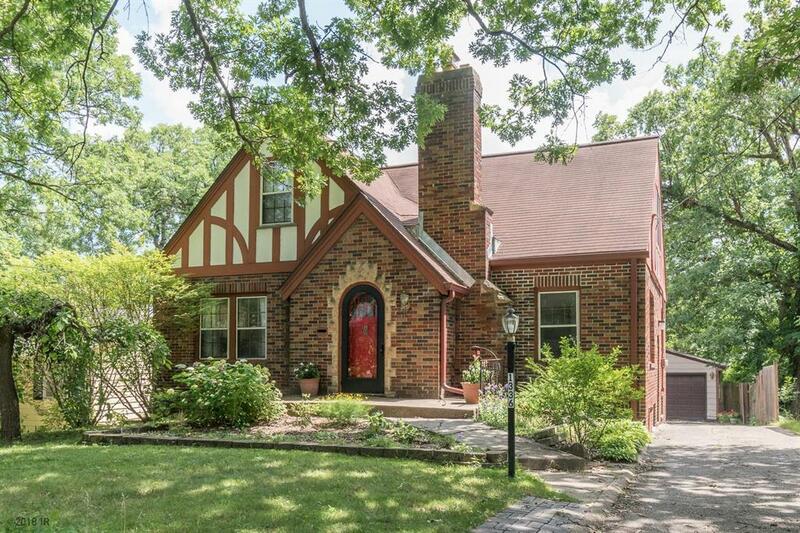 This 1.5 story brick Tudor home in Historic Chautauqua Park doesnât lack curb appeal. A wonderful landscaped yard leads you to the front porch where youâll enter through a beautiful curved front door and into the foyer. The main floor features a living room with fireplace, formal dining room, hardwood floors, kitchen with double oven and sliders onto a large refurbished deck. Two bedrooms finish out the main level with a shared full bathroom. Upstairs is the master bedroom with ample space for additional storage. The walkout lower level adds an additional 1000 sq. ft. of finish with new flooring, Â¾ bath, family room and lots of storage space. The roof, furnace, a/c and upper level windows are all less than 10 years old. The two car garage has a new roof as of last year. With 2600 sq. ft. of finish this home is a must see.